In its affidavit, the Centre has said the electoral bonds "attempt at bringing greater transparency, ensuring KYC compliance and keeping an audit trail. The Centre has opposed in the Supreme Court, the concerns raised by the Election Commission on issuing electoral bonds and justified the changes in law, saying it was "a pioneer step" in bringing about poll reforms, ensuring transparency and accountability in political funding. 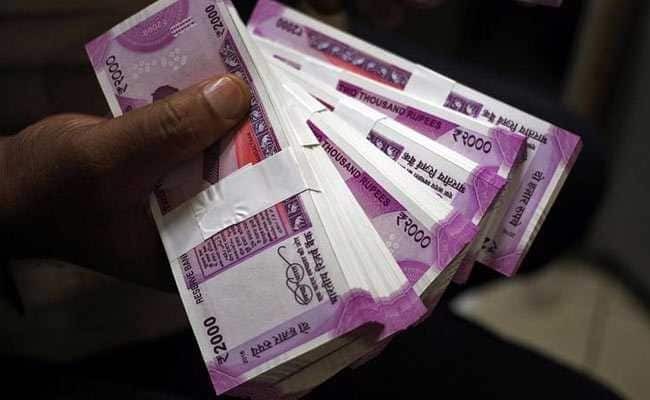 In a fresh affidavit, the government said that the massive amount of political donations were earlier made in cash by individuals or corporates using "illicit means of funding" under the old system and unaccounted black money was pumped in for financing elections. A bench headed by Chief Justice Ranjan Gogoi said it will hear the pleas challenging the validity of the Centre's decision on issuance of electoral bonds for political funding on April 5. It told advocate Prashant Bhushan, appearing for one of the petitioners-Association for Democratic Reforms (ADR), an NGO, that the matter would be heard by an appropriate bench on Friday. The government said there was unregulated flow of Black money under the old system and "the unaccounted-for monies received by political parties were also spent without being accounted for, thus creating/enabling a parallel economy, as it were, through the use of unaccounted for cash". "It is submitted that contrary to the concerns raised by the Election Commission of India, the amendments in the respective legislatures have been made and the Electoral Bond Scheme has been introduced, as a pioneer step in bringing electoral reforms, to ensure that the spirit of transparency and accountability in political funding is maintained," it said.